Listing and selling residential and commercial property in Laurel, Billings, and surrounding areas. Volunteer involvement with our local association. Billings Association of REALTORS. Previous Technology Committee Chair, RPAC/IMF Fundraising Chair, Local Director, MLS Committee, Social Committee Chair. Appointment to this committee for 2013. Coordinating effective methods of communication with membership around the state. Grouped together…currently Past President (2013) for 2014. 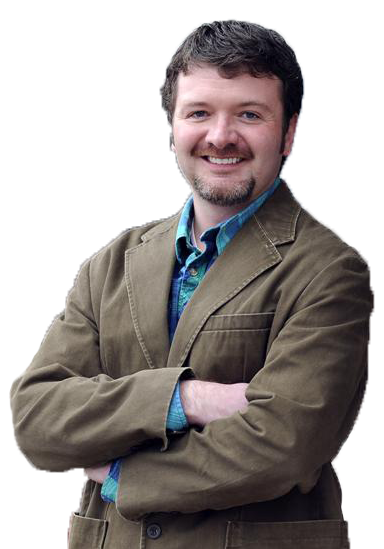 Dan is easily the coolest, and most knowledgeable Realtor in the greater Billings-Laurel metropolitan area. When we were forced to sell the converted chicken-coup we called a house, Dan found a buyer within minutes! We couldn't believe it! Thanks Dan! We love our new hen house!